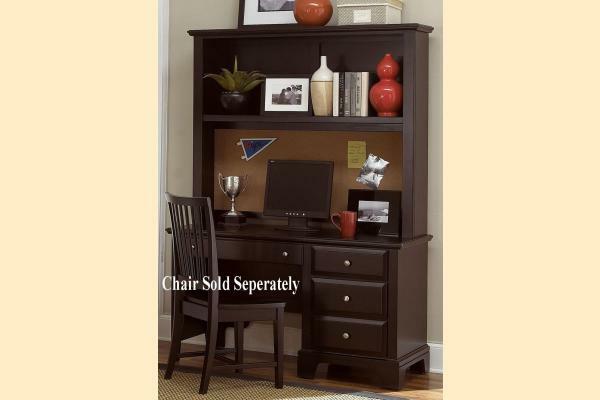 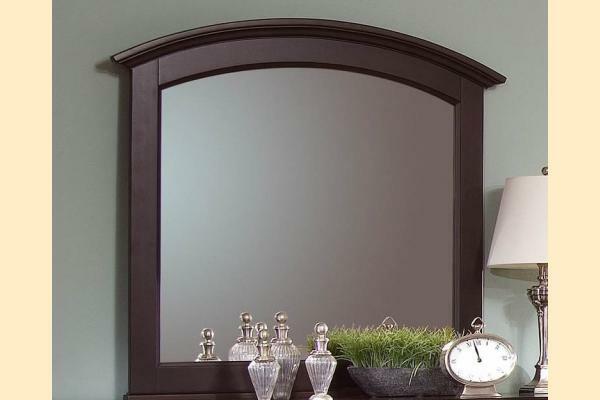 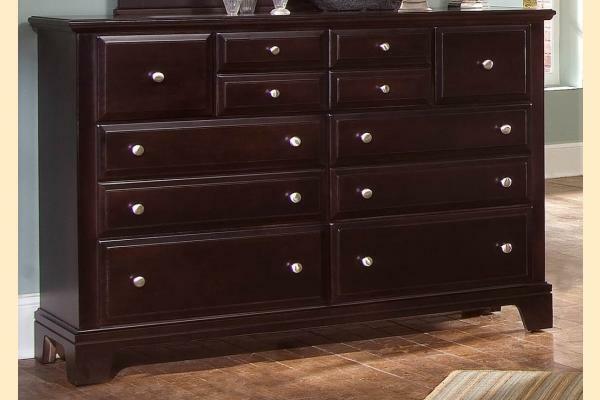 Enjoy the elegantly expressed, transitional style portrayed by the Hamilton-Cherry Collection. 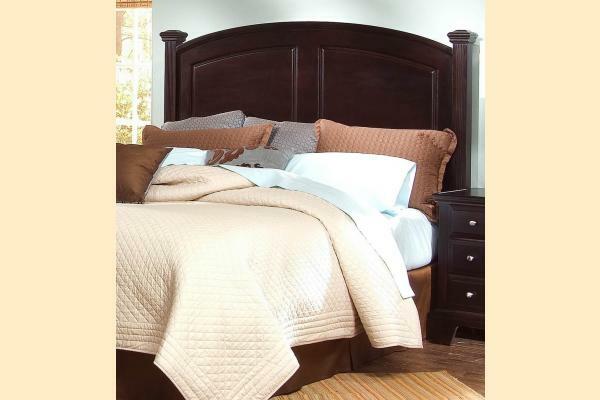 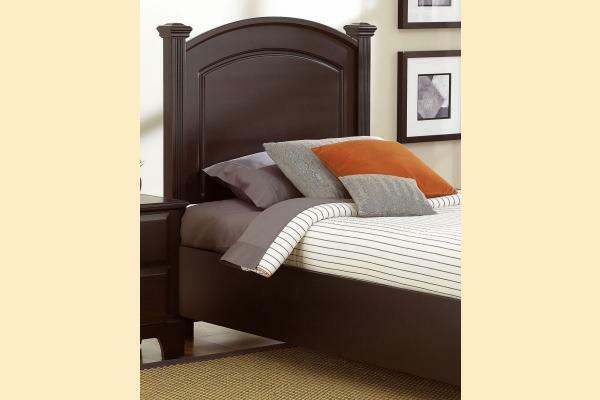 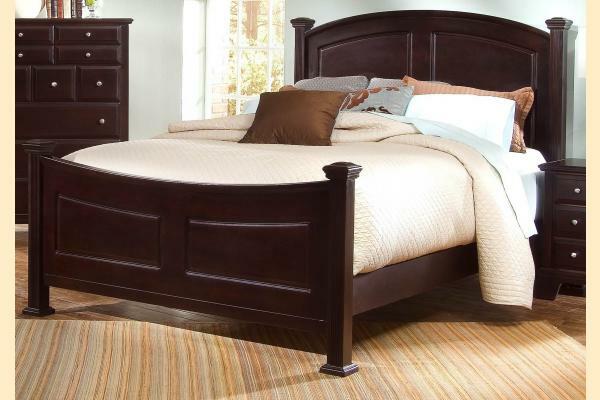 With its angular construction and arched headboard, the collection presents a clean, organized appearance that complements any bedroom. 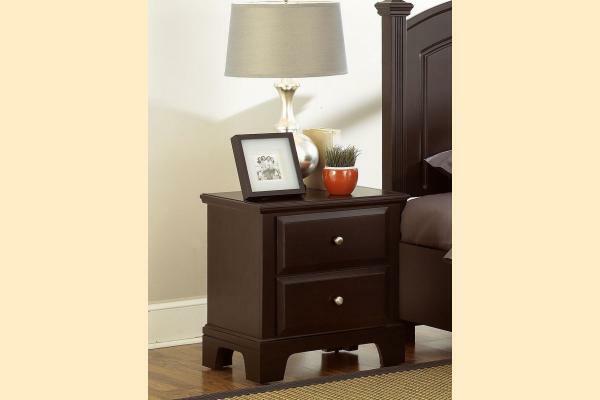 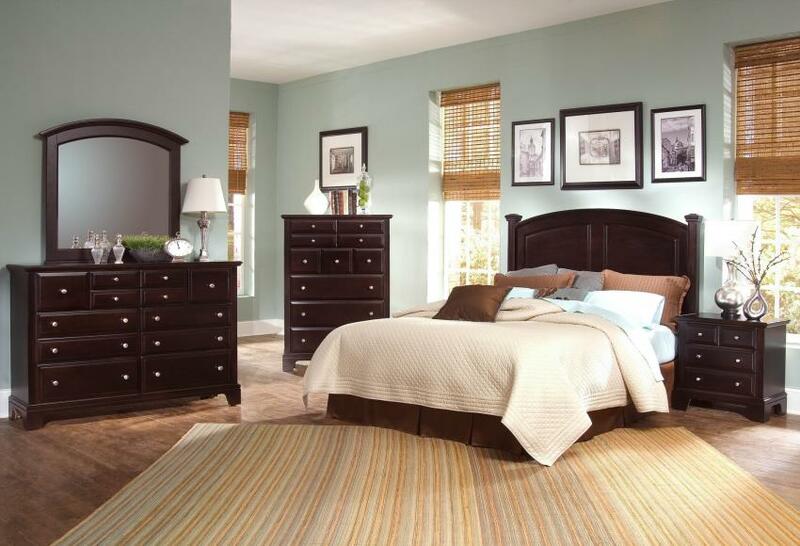 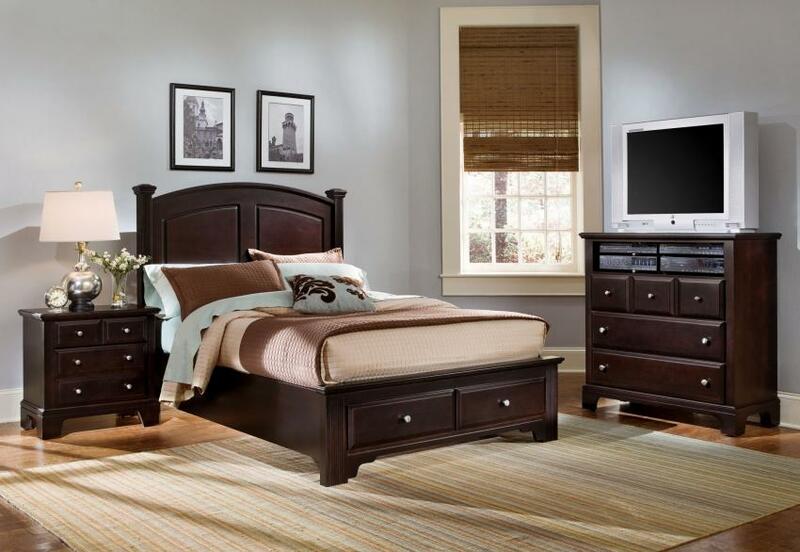 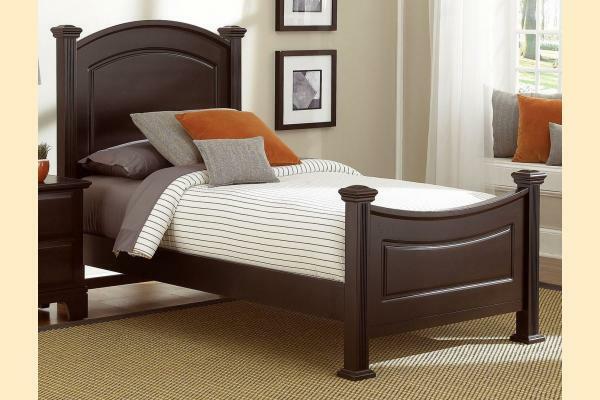 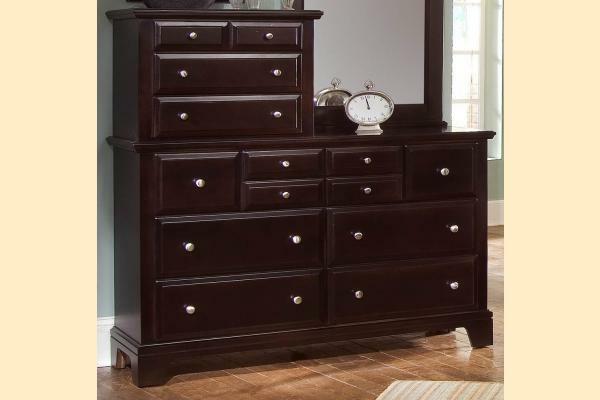 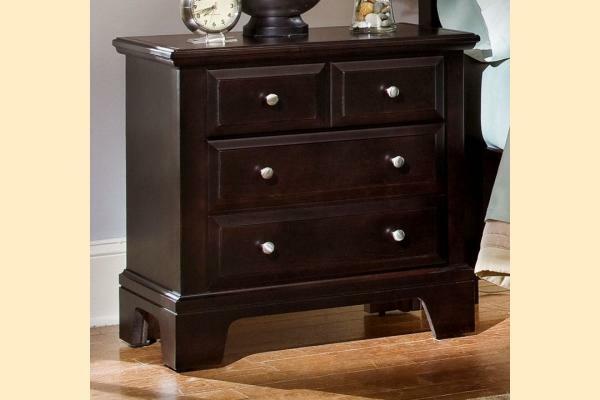 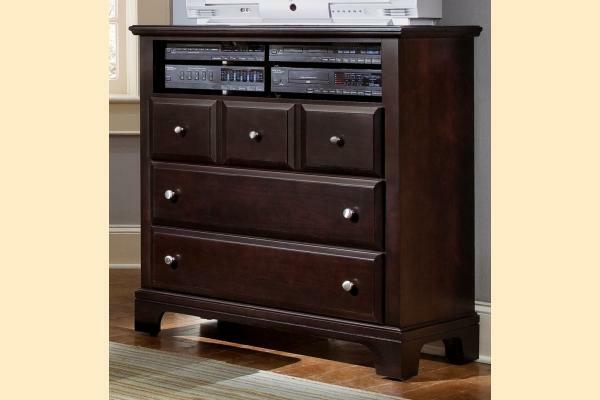 With the optional footboard drawers, Hamilton-Cherry truly is a functional and complete bedroom suite. 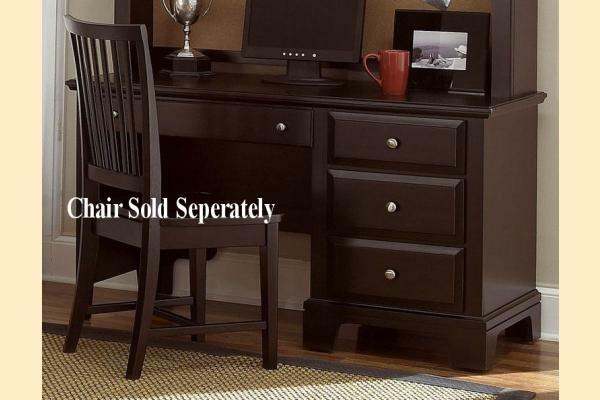 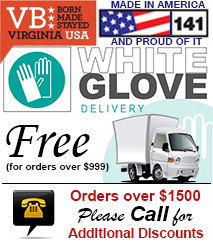 Also available in Cognac Cherry & Snow White.